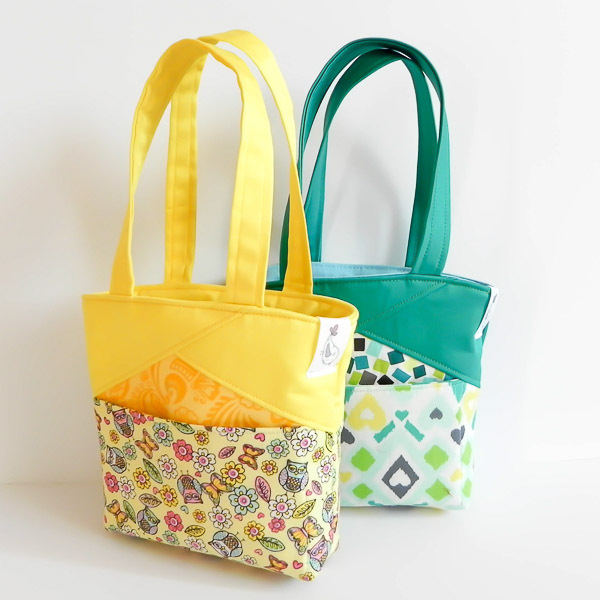 Sign up below to join the Andrie Designs Bag Makers Unite mailing list and be kept up to date with pattern releases, free tutorials and so much more! With Easter fast approaching, we thought we would share some of our favourite projects for this time of year! These look excellent in an easter basket or as the basket themselves! Check out our top picks below! The Stand Up Clutch makes a sweet addition to an easter basket! You could even add the straps to the large size and have a gift and basket in one! If you need ideas on how to make them look a little more masculine, check out this Super Mario Themed one! Stand Up Clutches with handles! 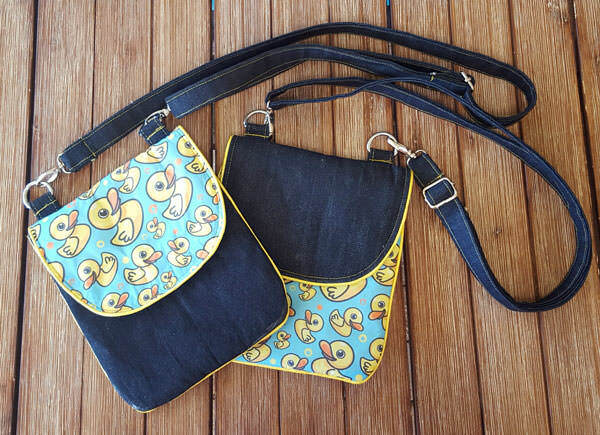 Our Polly Cross Body Pouch is an ever popular one for kids of all ages! 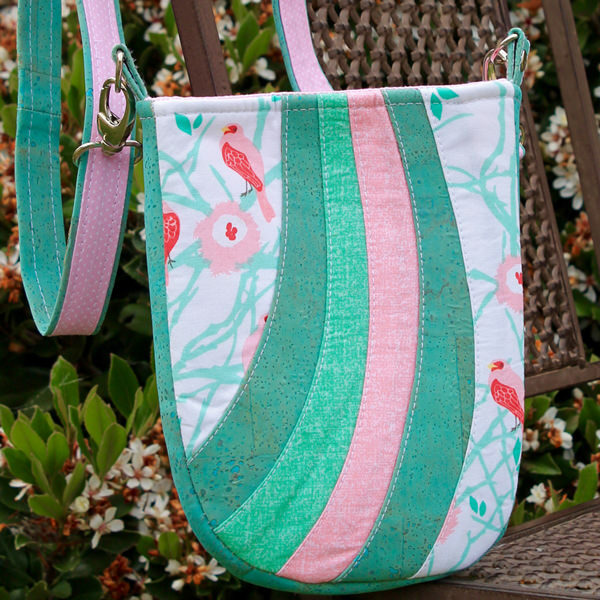 Add some spring or bunny themed fabric and you have the perfect Easter gift! If you want to have a little fun and really go all out with Easter colours, the Mini Shades Pouch is the perfect pattern to try! You can truly make each bag custom to the recipient getting it! Now who doesn’t love getting a little stuffed toy for Easter? 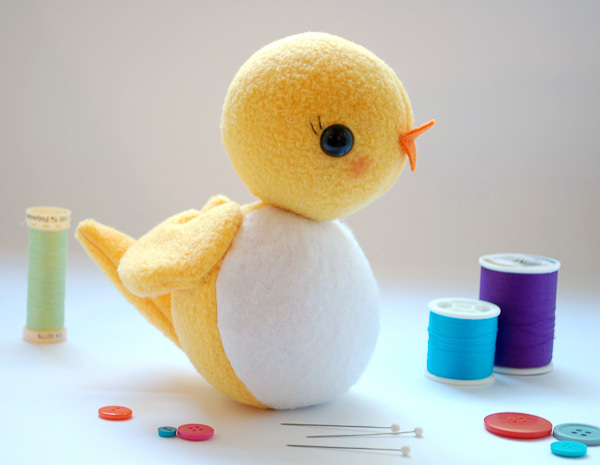 Make it extra special by making a sweet little chick from the free Circle Bird pattern from While She Naps. With simple lines, it will be so fun to make! 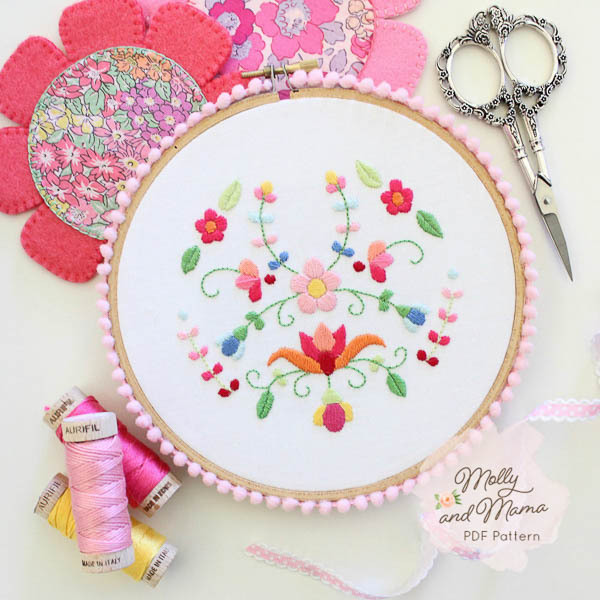 A fun addition to any Easter basket is this sweet Hoop Embroidery Project from Molly and Mama. You could also try her Easy Felt Flower Coasters for your dinner set up! Easy Felt Flower Coasters and Hoop Embroidery Project from Molly and Mama. Are you all set for Easter? We can’t wait to make some of those sweet flower coasters! What handmade gifts are you making this Easter season? 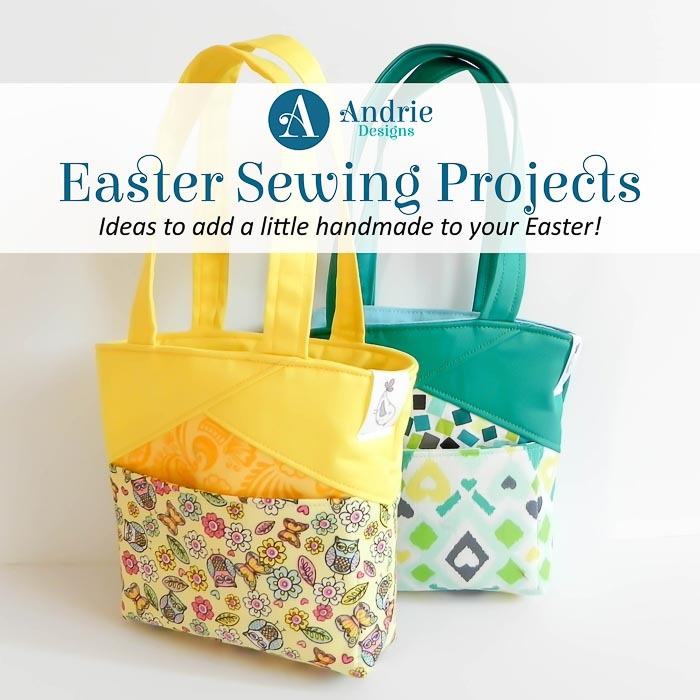 This entry was posted in Pattern Inspiration and tagged andrie designs, andrie designs patterns, blog post, easter, easter gifts, gift ideas, mini shades, mini shades pouch, polly, polly cross body pouch, stand up clutch.